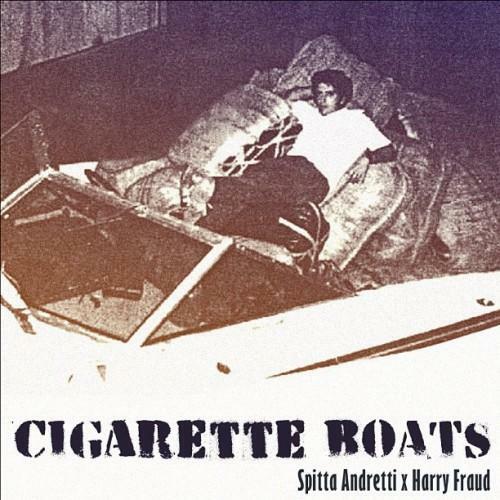 Bump Cigarette Boats EP, a new offering from Curren$y & Harry Fraud, which was released on Monday, July 9th, 2012. Curren$y & Harry Fraud's rap artistry continues to improve with every release, something which is most definitely evidenced on Cigarette Boats EP. His ever - expanding catalogue is definitely better for it, and we're looking forward to the next piece of the puzzle - aren't you? These artists contributed to the project: Styles P, Smoke Dza. Hear more of Curren$y & Harry Fraud on Leaving The Dock. If you dig this, visit Curren$y & Harry Fraud's profile for the latest info, news, songs, and mixtapes. Remember to follow Curren$y & Harry Fraud on Twitter.